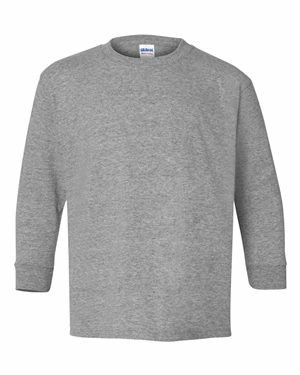 The Youth Heavy Cotton Long Sleeve T-Shirt by Gildan is a heavy cotton long sleeve t-shirt that’s designed to keep you warm throughout the year. 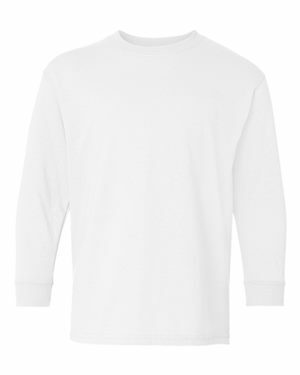 Comfortable, soft and well-designed, this preshrunk, 100% cotton custom heavy long sleeve t-shirt features bottom hem and sleeves and a double-needle stitched neckline for durability, ensuring it lasts wash after wash. Quality details such as quarter-turned, shoulder-to-shoulder taping mean this T-shirt lasts. 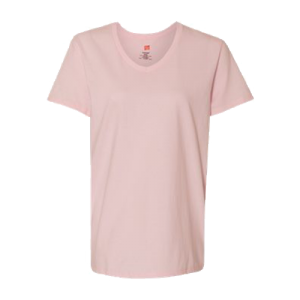 This double-needle stitched shirt from Gildan in fine cotton stays comfortable and soft. The quality construction ensures this t-shirt keeps up with students, even with sports and with plenty of activity. The 5.3 oz., pre-shrunk, 100% cotton shirt keeps teens warm on chilly days. 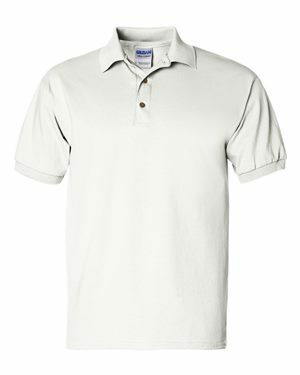 With double-needle 3/4″ collar, sleeve and bottom hems and taped neck and shoulders, this shirt has the little details that make a big difference for quality. Little details mean this t-shirt lasts, even after many washes and plenty of wear. Available in eight colors and multiple sizes, you can choose the right long sleeve t-shirt for you. You can also customize your youth cotton long-sleeve shirt with the Cotton Creations Design Station. Cotton Creations makes it easy to save money on your shirt. We offer standard pricing for customers. If you’re buying for yourself, this allows you to save money on every shirt you purchase. If you’re a business, you can use standard pricing and Cotton Creations discounts on bulk orders to save on overhead. 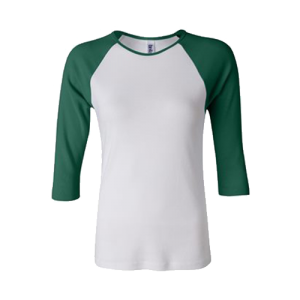 Cotton Creations Design Station makes it easy to personalize your youth cotton long-sleeve shirt. We offer embroidery, digital printing and screen printing. Just send us an image of the logo, picture or word you want printed and we can handle the rest. Our team is always available if you need help deciding how to make your shirt look just how you want it. 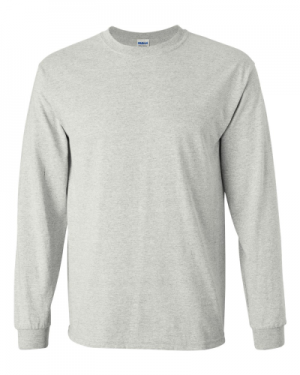 If you’re ready to save money on this quality youth long-sleeved t-shirt, order today! Or, visit the Design Station to customize your shirts.